In Sunday's Turkish Presidential elections, Erdogan got 72.7 % and Social Democrat Muharrem Ince 18.2 %, from Dutch nationals with a double nationality (Turkish-Dutch). This brings the issue of double nationality in the spotlight. Properly regulated immigration is certainly needed in Europe, with the death rate gaining over the birth rate, but providing immigrants, who become citizens the ability to choose for a double nationality status is totally absurd. It should be unacceptable for someone who has chosen to become a citizen of another country, enjoying its democracy and all the benefits that come with it, to vote in his former country's elections, join its military, or perform any Public function for that former home country. Double Nationality also provides many loopholes for people to circumvent existing financial laws, and it gives foreign politicians the ability to continue exercising political pressure on their former citizens. 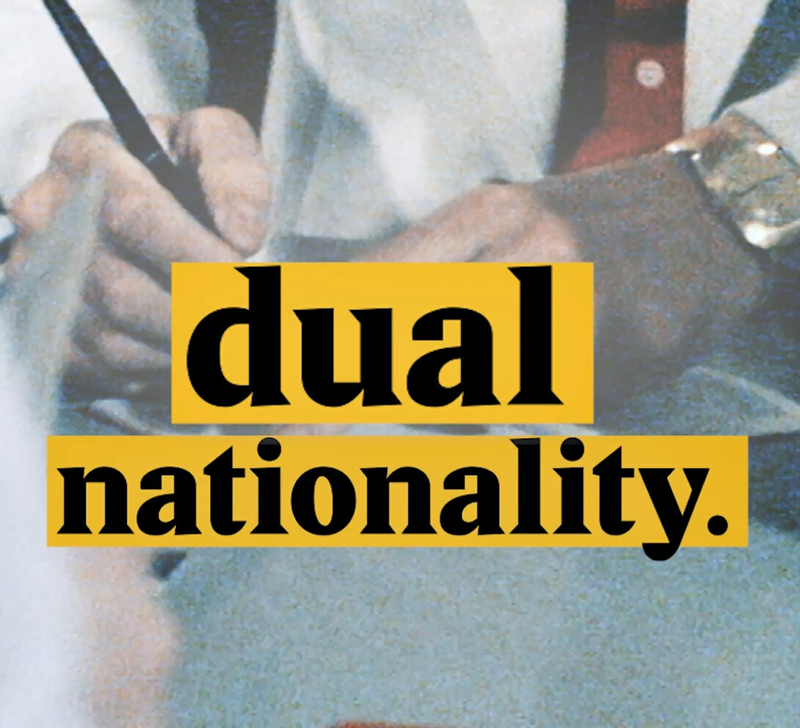 Double nationality must be abolished in the EU. As the saying goes, you can not serve two masters.